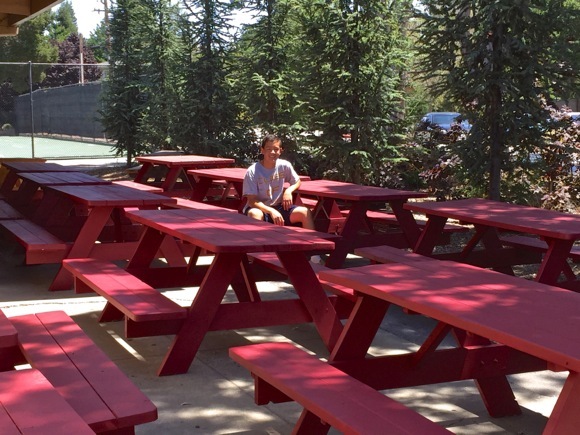 This summer, Schuyler Knapp, a current sophomore at Menlo-Atherton High School, built 10 lunch tables for his fellow students as his Eagle Scout project. Schuyler is a member of Boy Scout Troup 206. He’s been involved in scouting since he was a first grader.